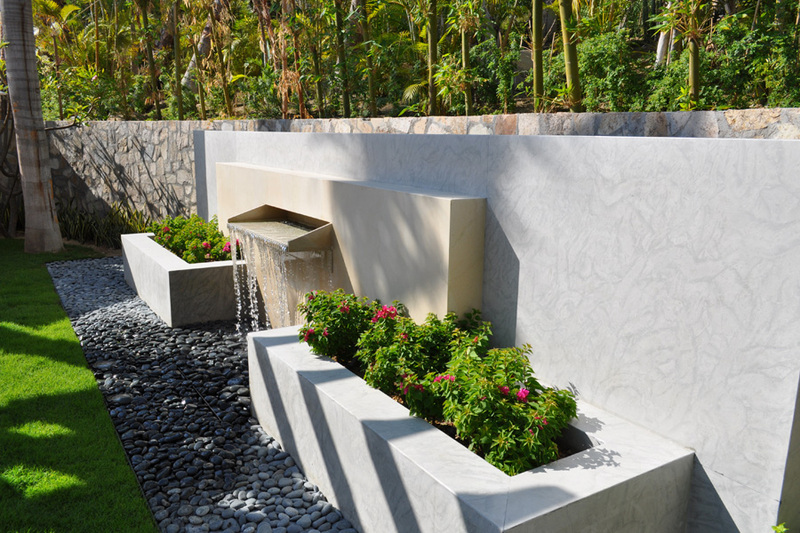 SKS Studio provided full landscape architectural services. 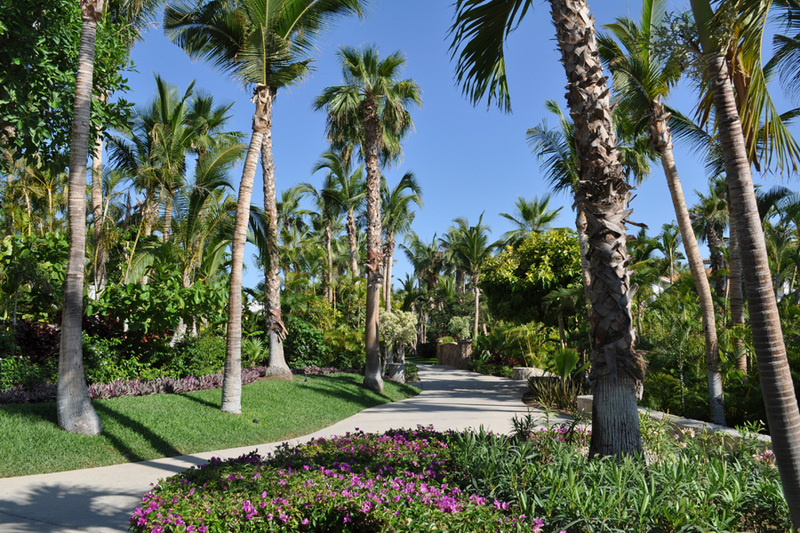 Following Hurricane Odile, SKS Studios assisted Kerzner International by performing a full landscape restoration of this 5-star resort. 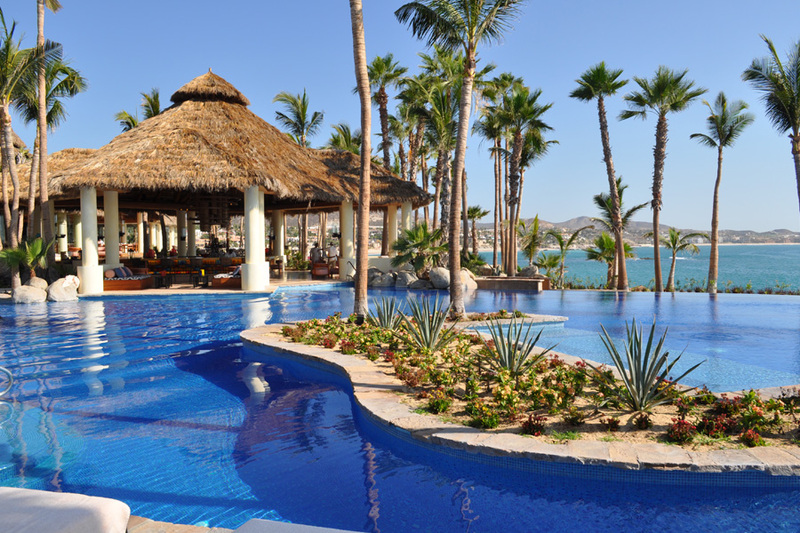 In addition, there is the addition of two new restaurants, an upgraded spa experience, and renovated pools. SKS provided full design documentation as well as on-site construction supervision. SKS Studio is providing full landscape architectural services. 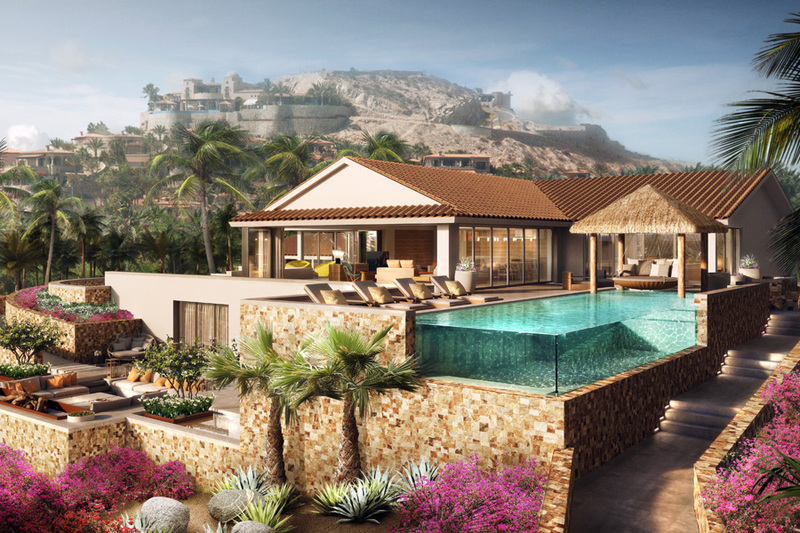 Casa Cristina is a new ultra luxurious villa that will be a part of the existing One and Only Palmilla resort. 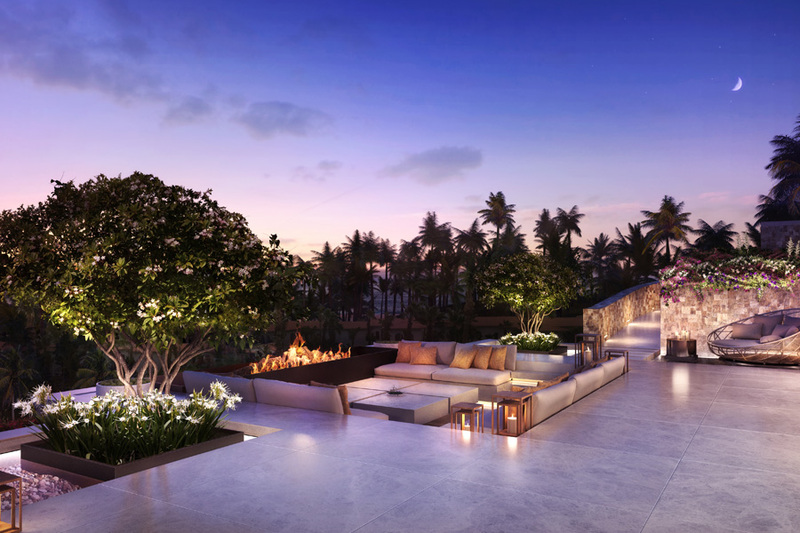 This villa will include extensive outdoor experiences such as an infinity-edge acrylic pool, outdoor seating terraces, outdoor kitchen, and opportunity to experience breathtaking views of the Pacific Ocean.